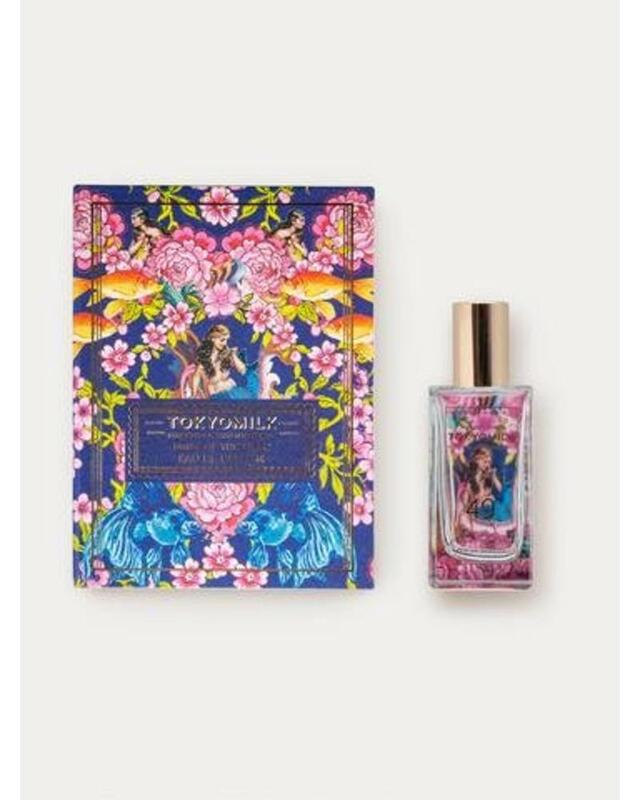 A fortune fragrance blend of Pressed Petals, Rosewater, Mandarin, Aqua & Marine. Transport yourself under the sea where everything is not quite what it seems. 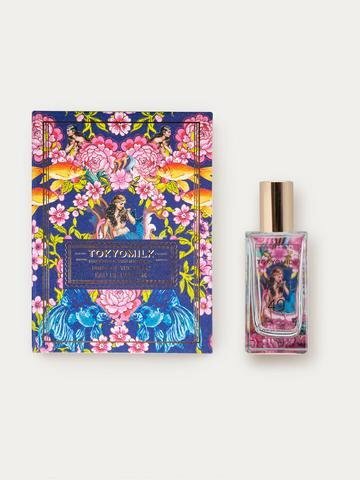 Discover surreal fragrance notes encased in gilded bottles and housed in a keepsake storybook box.